I'm a licensed to teach Zumba® Fitness and Zumba® Gold classes. Since August of 2010 till November of 2011 I've been teaching twice a week at my church at Wesley United Methodist Church in Nederland Texas, to help raise funds for the playground equipment for the children. Together with the teaching of yoga and Zumba Fitness at the church nearly $10,000 dollars was raised by the ladies and gents who participated in fitness at the church. THANK YOU!!! 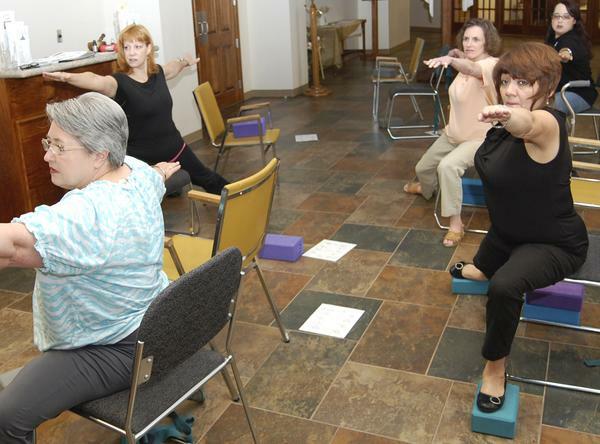 Since 2011, I've been teaching an Adaptive standing/seated Chair Yoga class for the National MS Society at the church on Thursdays at 10 am. During this class I teach two to three seated Zumba® Gold routines in order to increase cardiovascular efforts during the yoga class. Everyone is seated during these routines and one routine works the upper body and the other works the lower body. 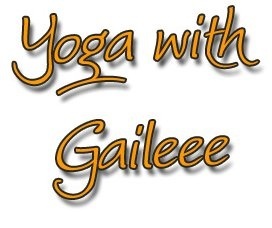 Yoga class ends with seated sun salutations, guided imagery and meditation and relaxation. Those with MS, family and friends and support personnel, are invited to attend this chair class. Free to those, who wish to participate. Held in the foyer of the sanctuary, ADA compliant building and parking. 3515 Helena Avenue, Nederland, Texas 77627.